With more than 37 years as a senior executive in a wide range of multi-national technology companies, I can help your team plan and execute the marketing and business strategies your company needs to promote your products and technologies to the hands-on engineers and managers that really matter to your business. I work in the language of engineering and technologies, not marketing or PR speak! 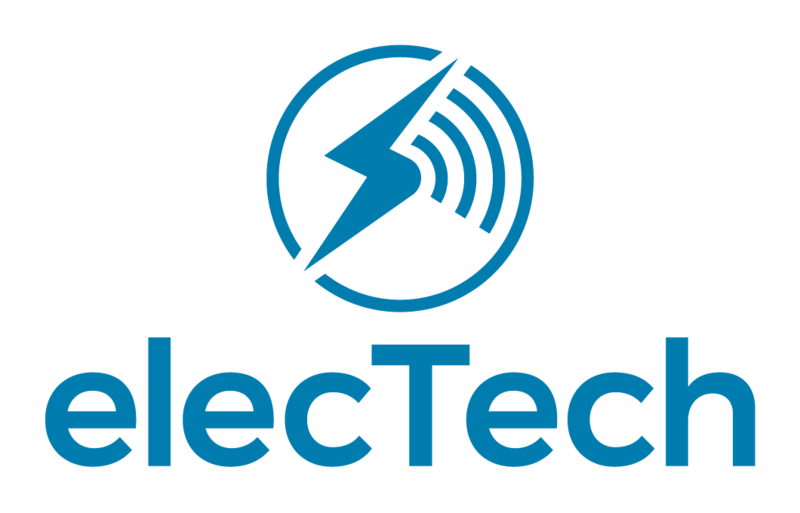 The ElecTech Council is driving a new industry sector strategy for the future of the UK post Brexit. The IoTSF – Internet of Things Security Foundation – is a community of security professionals tackling best practice for how to pragmatically deploy secure devices. If you would like to discuss further how I can help you, then please do get in touch.